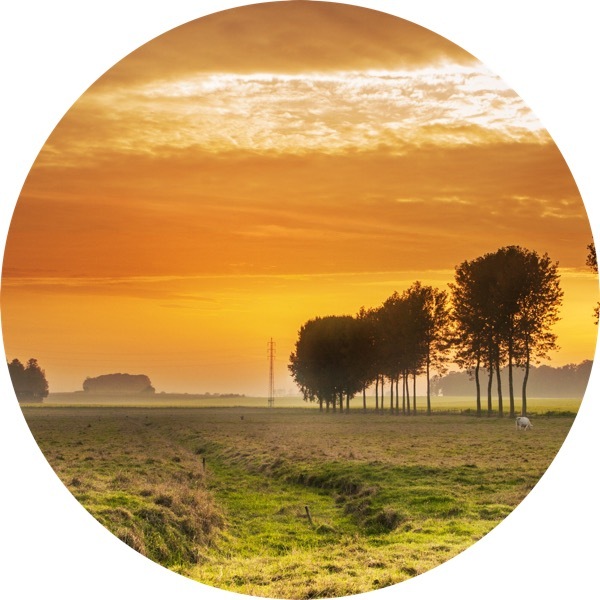 As food producer or restaurant, get precise assessment of your food’s environmental footprint. Go ahead and create profit for people, planet and your business. Get exclusive access to our analysis for organic and healthy food. How to reduce your restaurant CO₂-emissions by 19%. The results are in: find out who is the winner of the famous Zurich restaurant competition. We just had to be sure about our first success. A follow-up study was commissioned to evaluate long term and scalability effects. CF Gastro Service is your partner for fresh food. All environmental impacts are measured. EG-Software Calcmenu is our newest partner. Contact them to get started. 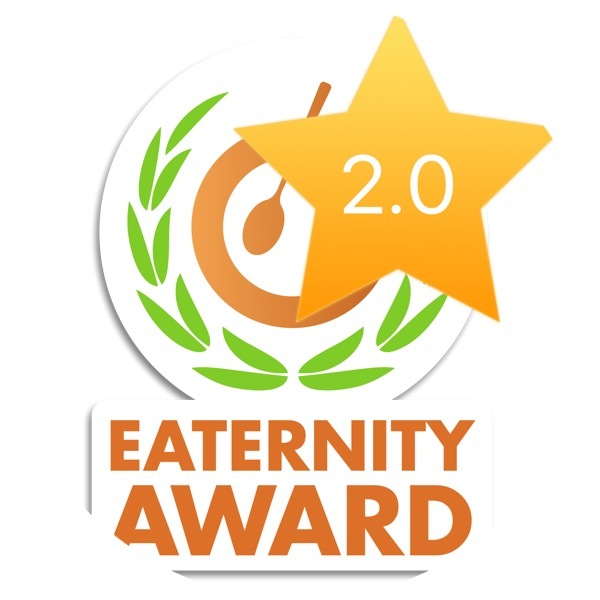 You can directly start using Eaternity with our partner Delegate Group. Our food choices are responsible for 1/3 of man-made greenhouse gas emissions. 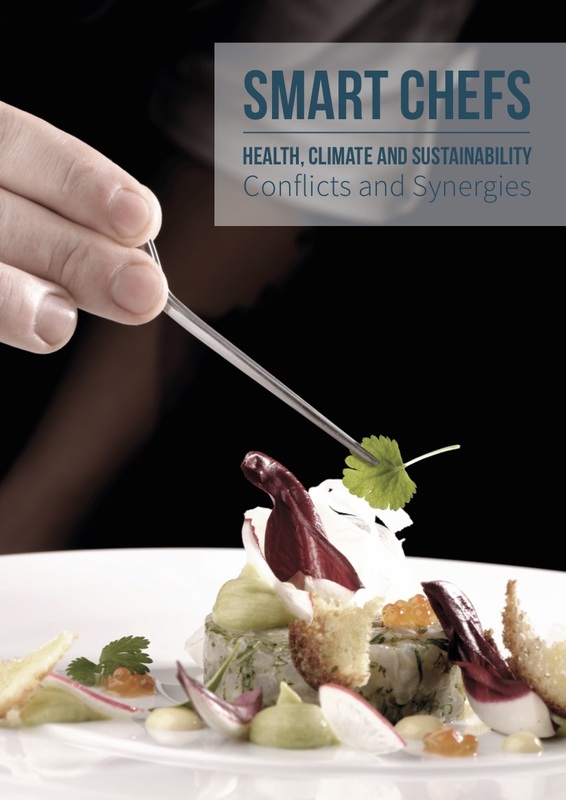 We have the potential to reduce food related emissions by at least 50% through smart diet choices. Acting accordingly improves more than any technological advancement ever will. We establish sustainable foods in society by supporting powerful actors in the field. 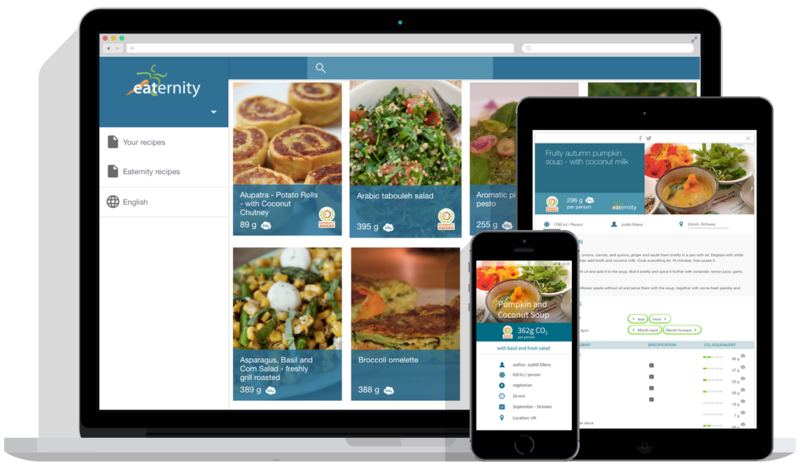 Our innovative software accelerates a systemic transformation towards a sustainable food system. The food-service industry can automatically track and measure the carbon footprint of all their products, meals and purchases. Our goal is to give YOU the same opportunity to make those important sustainable food choices. 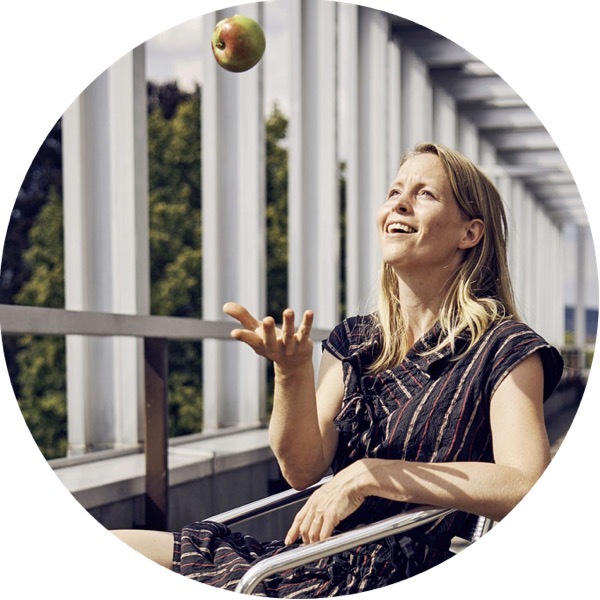 Become a sustainability-hero! 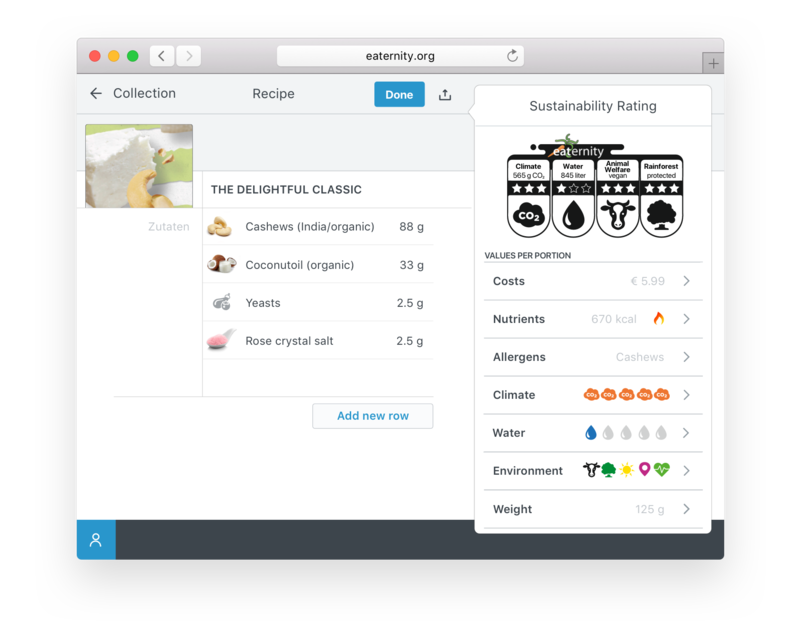 By seeking to establish sustainable foods in society, Eaternity contributes to the implementation of the United Nations’ Sustainable Development Goals. 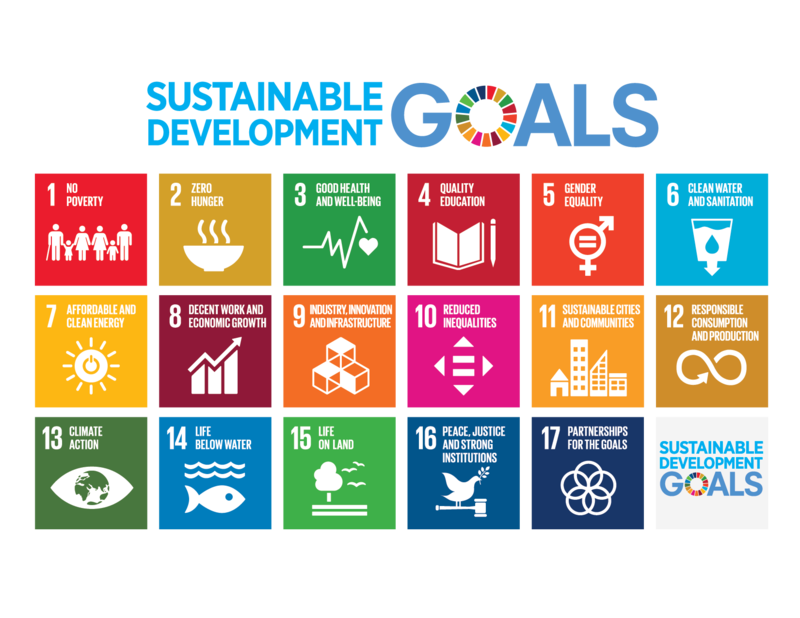 This universal call to action aims at achieving sustainable development and make a positive change for both people and the planet by 2030.